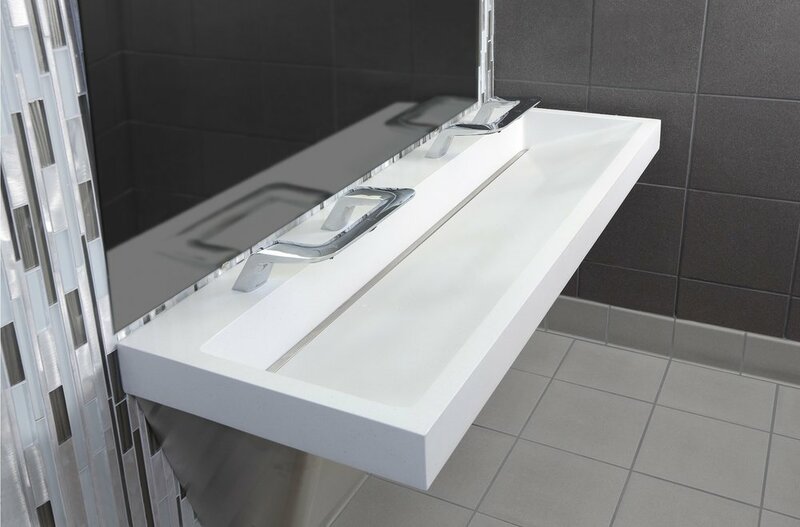 Bradley Corporation is the industry's leading manufacturer of commercial plumbing fixtures and washroom accessories. Striking designs and durability in the industry's only molded, seamless, natural quartz countertop system. Introducing a stylish all-in-one Washbar that cleans, rinses and dries without leaving the sink. A wide selection of materials for lockers, showers & partitions.